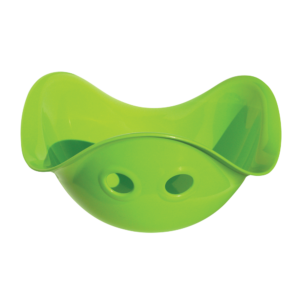 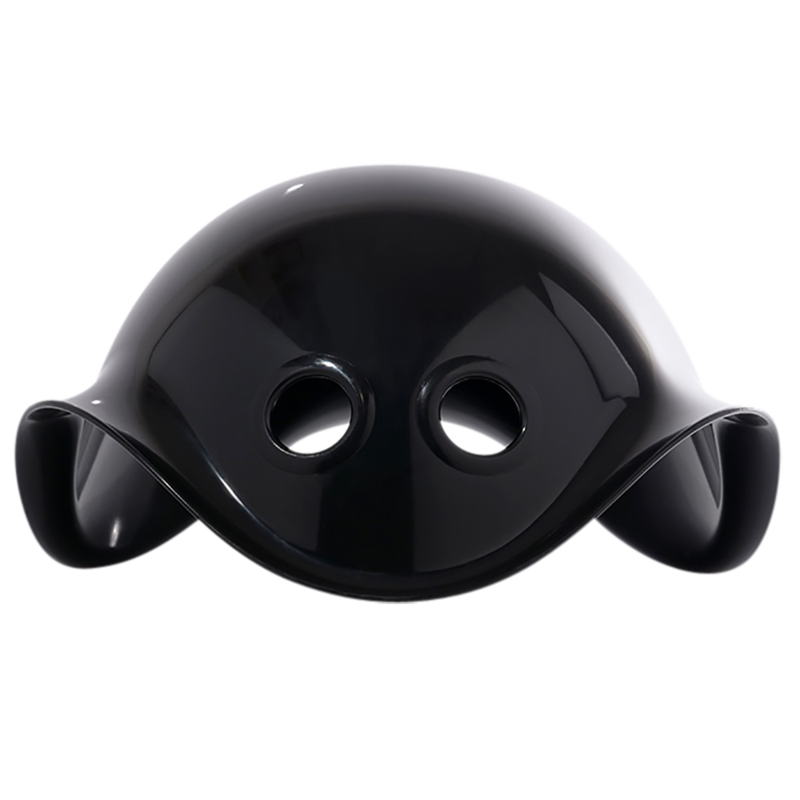 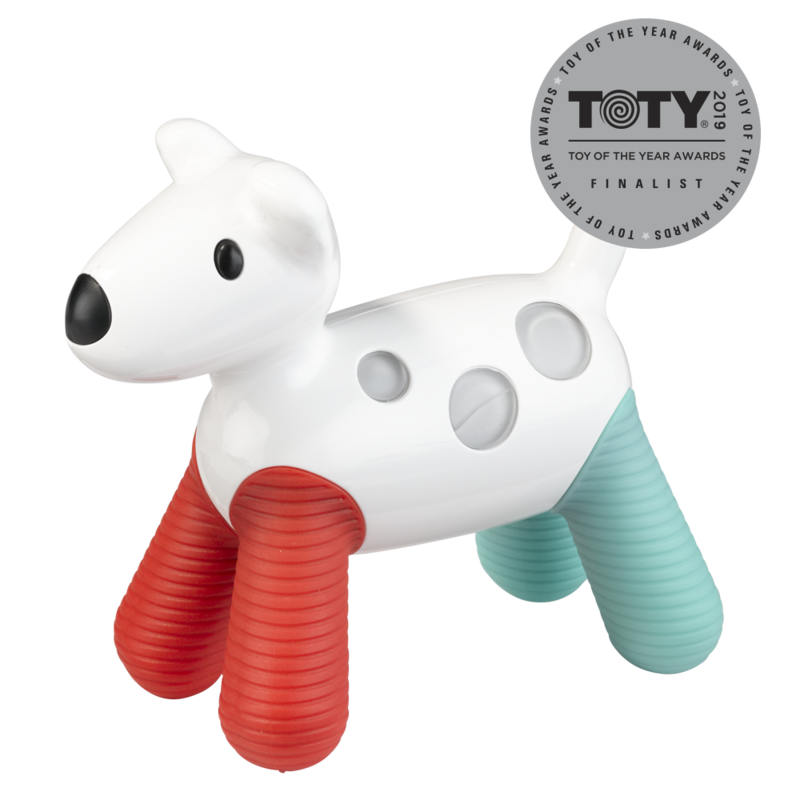 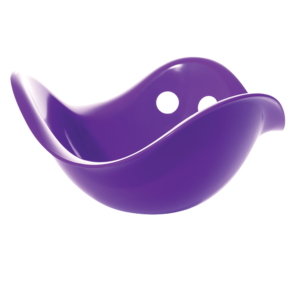 The multi-award winning Bilibo is widely regarded as one of the most innovative and versatile open-ended toys. 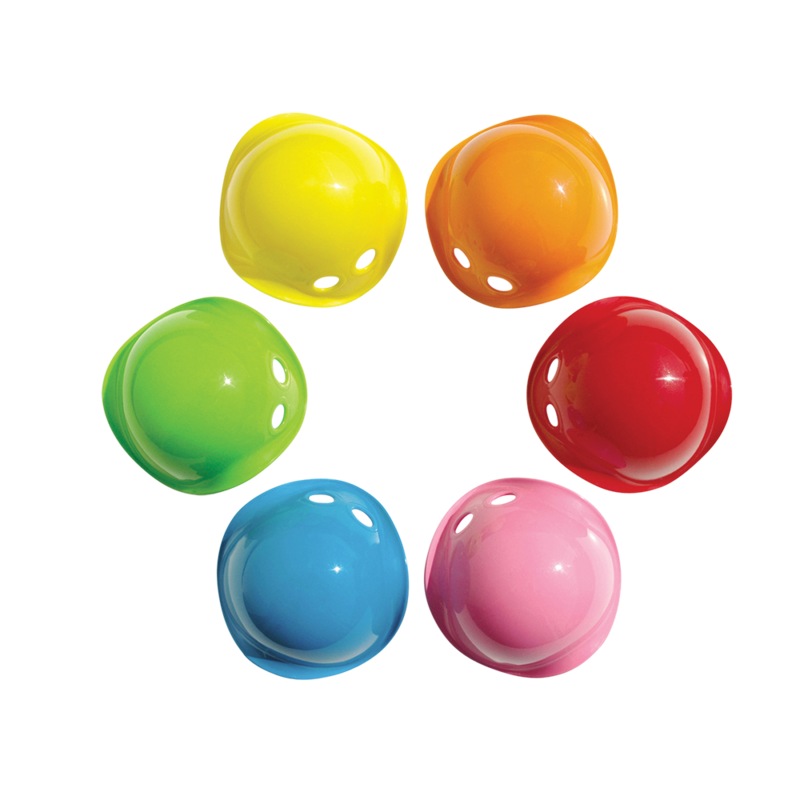 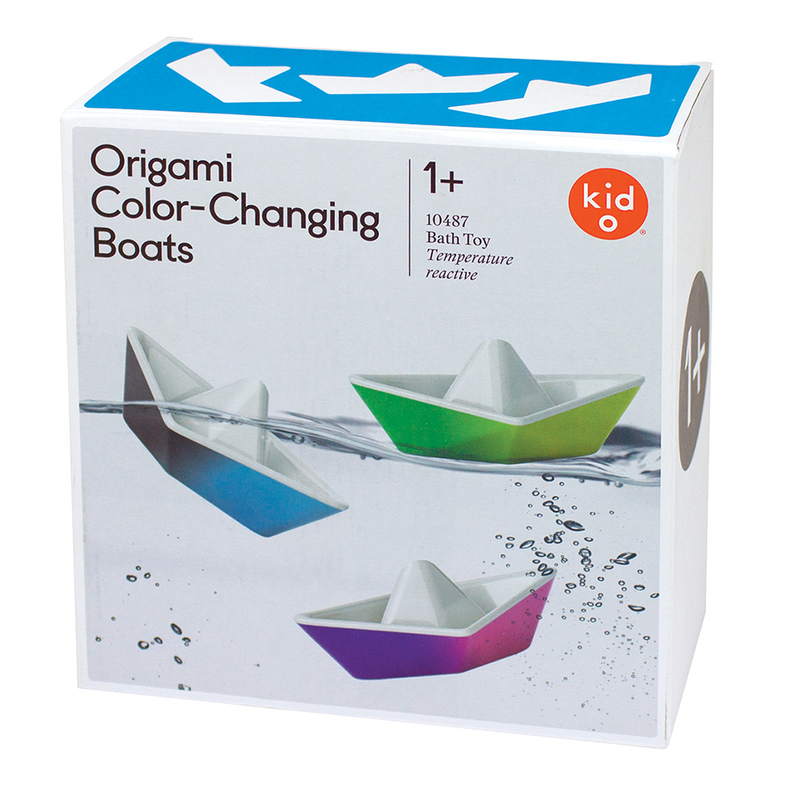 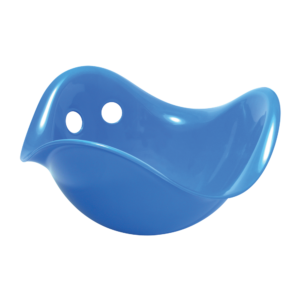 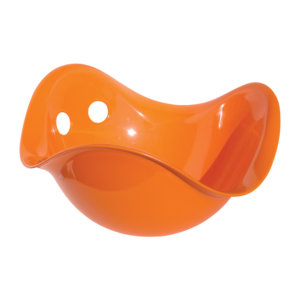 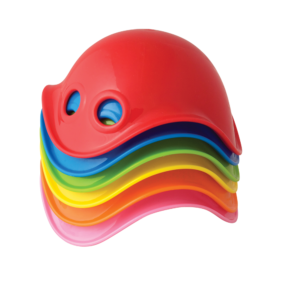 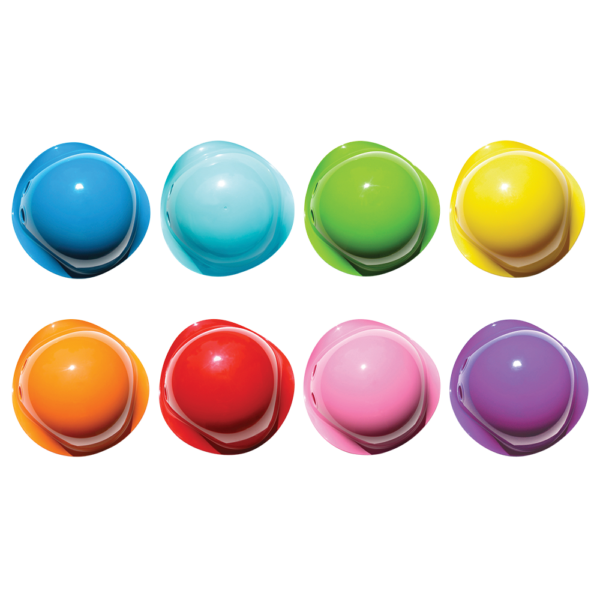 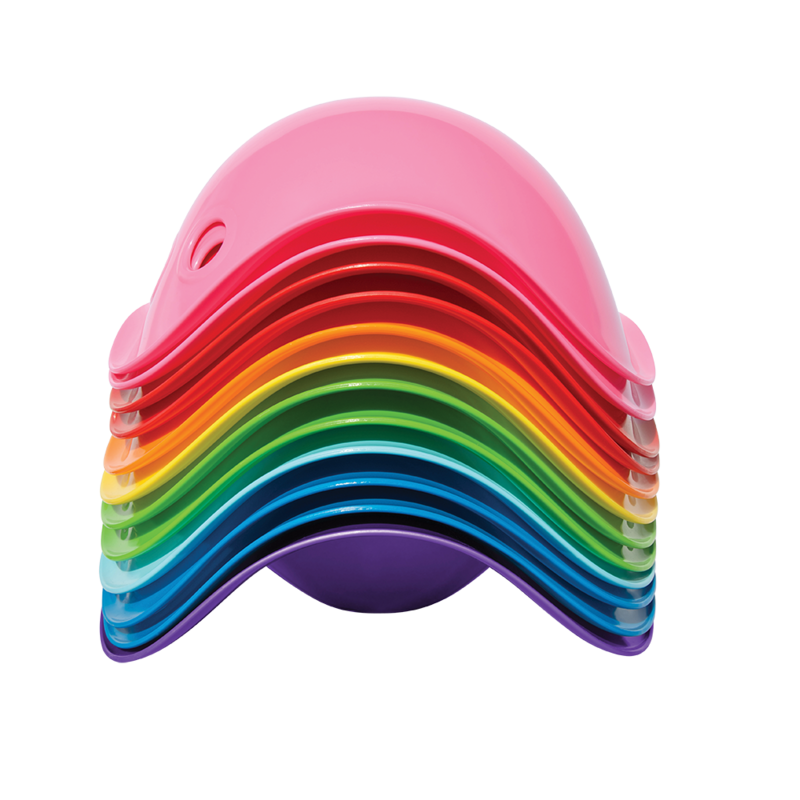 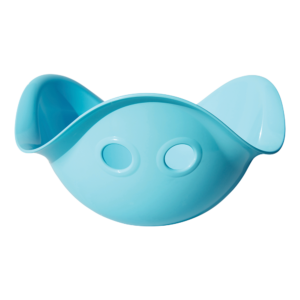 Bilibo’s iconic shell shape and bright colors immediately appeal to children. 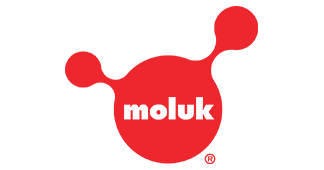 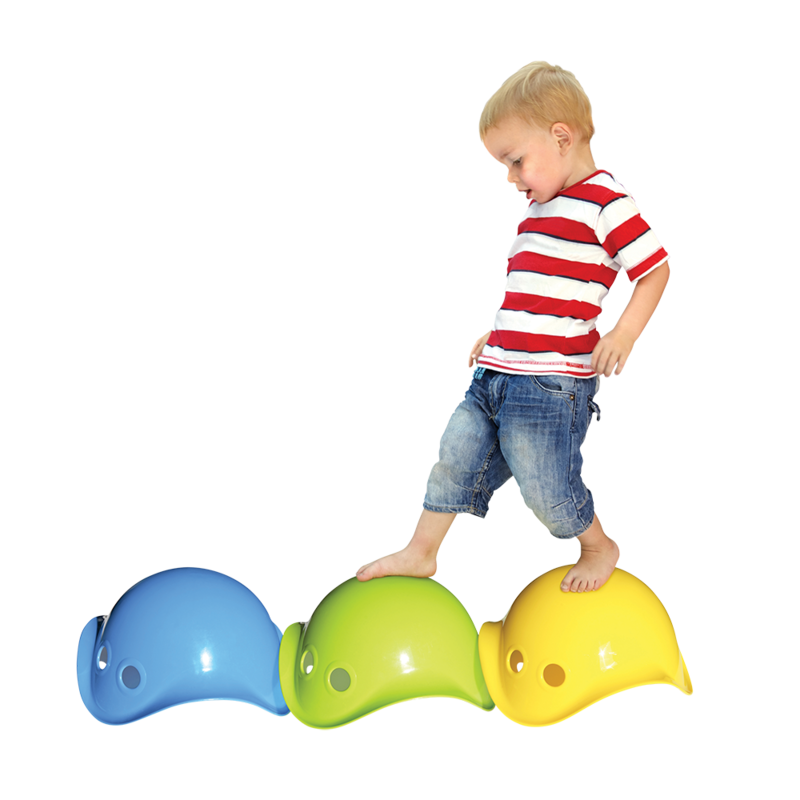 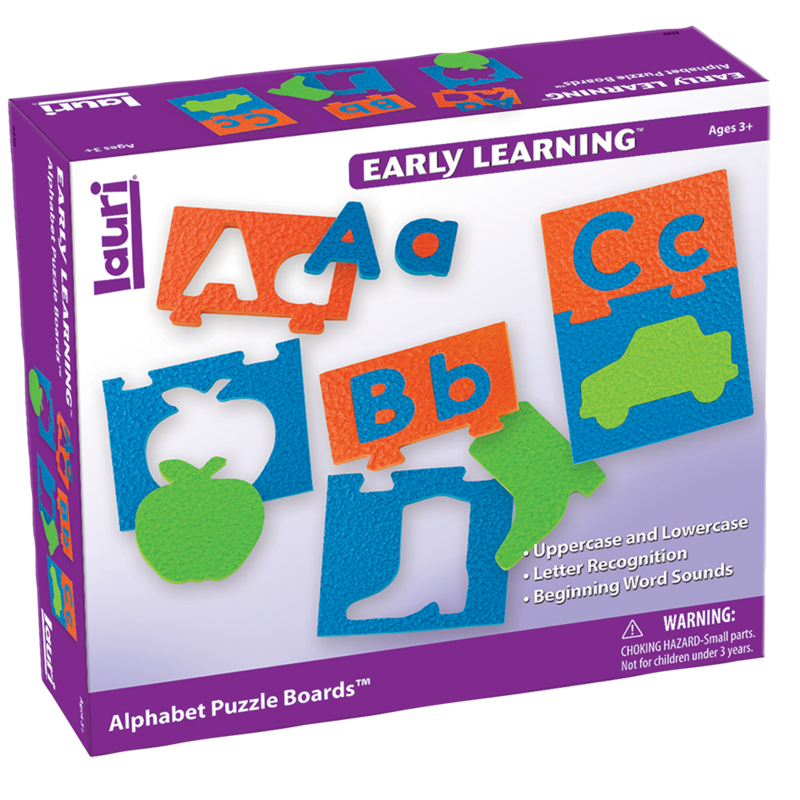 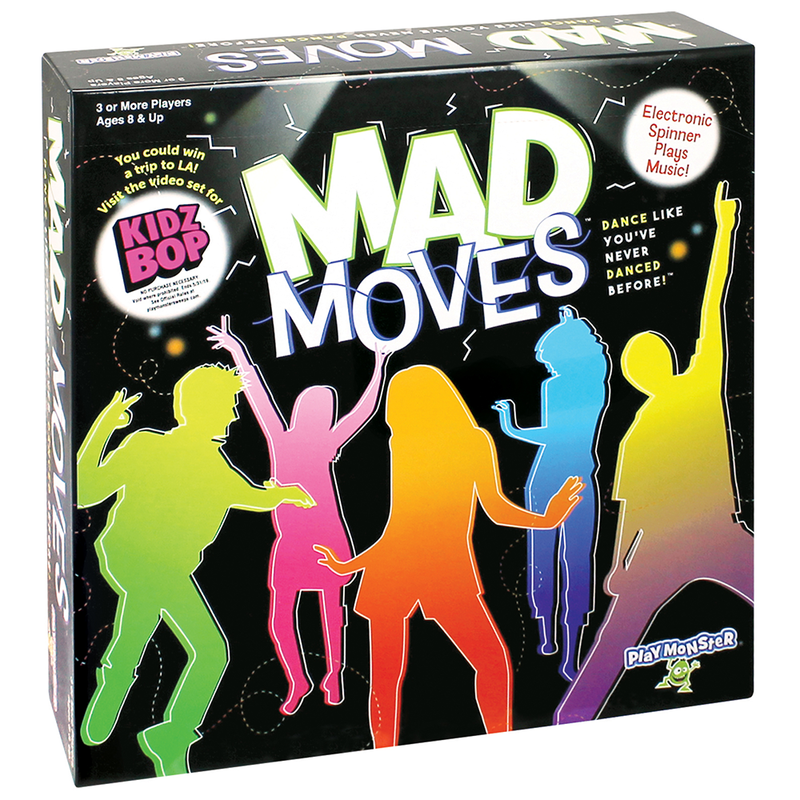 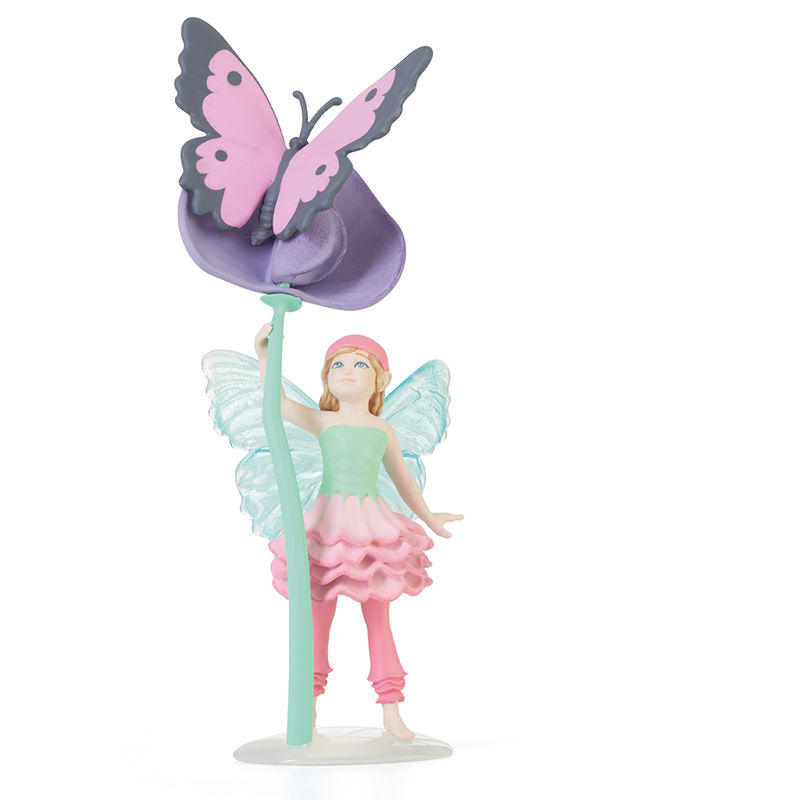 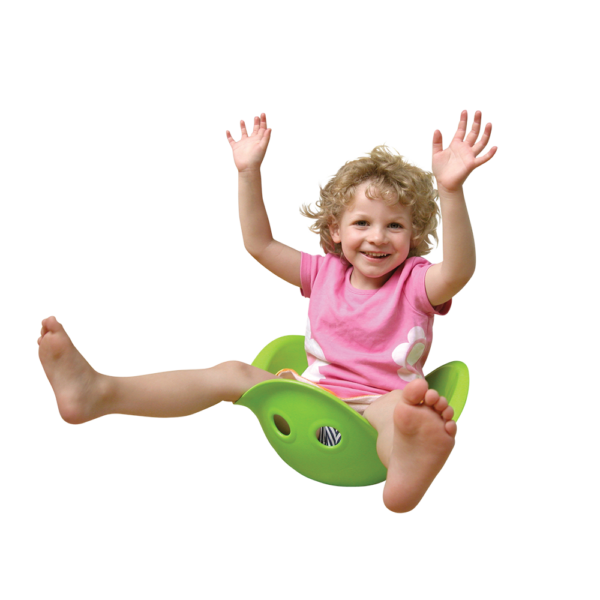 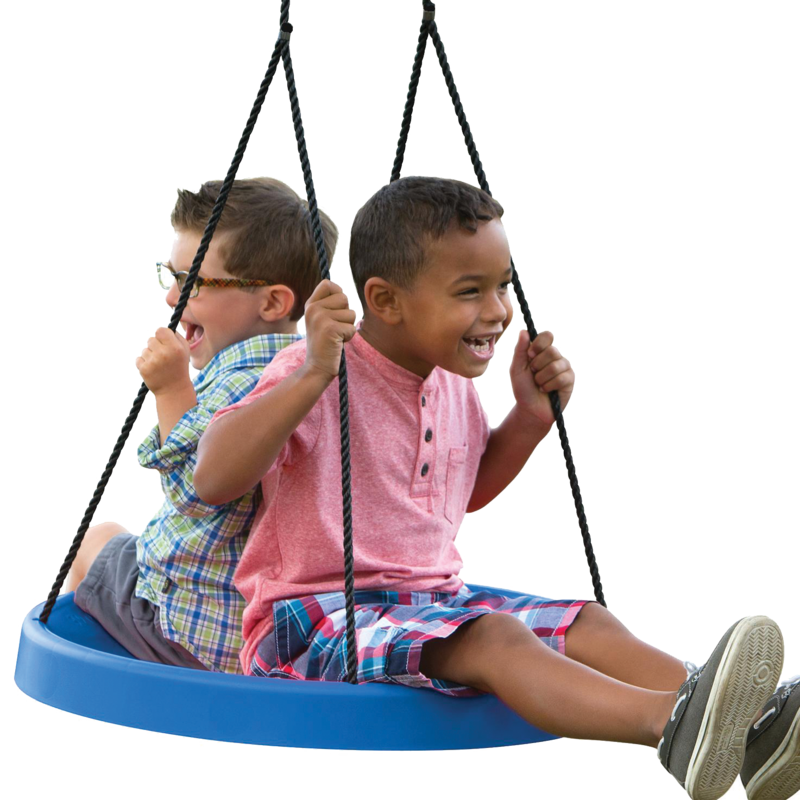 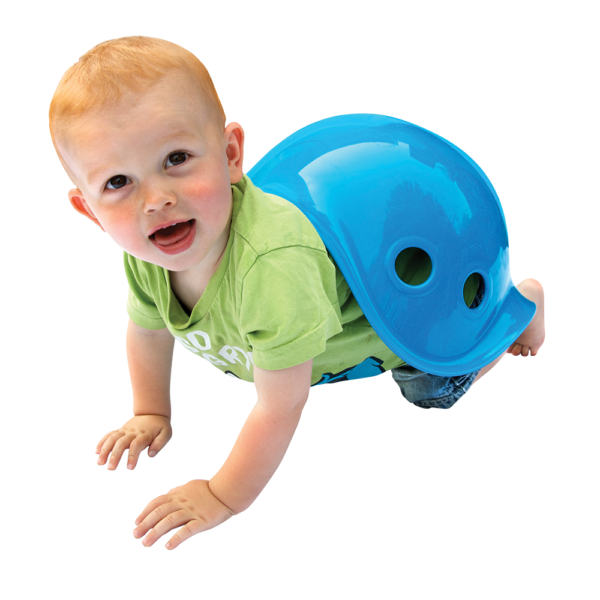 Bilibo arouses curiosity, engages the imagination and playfully trains basic motor skills and balance. 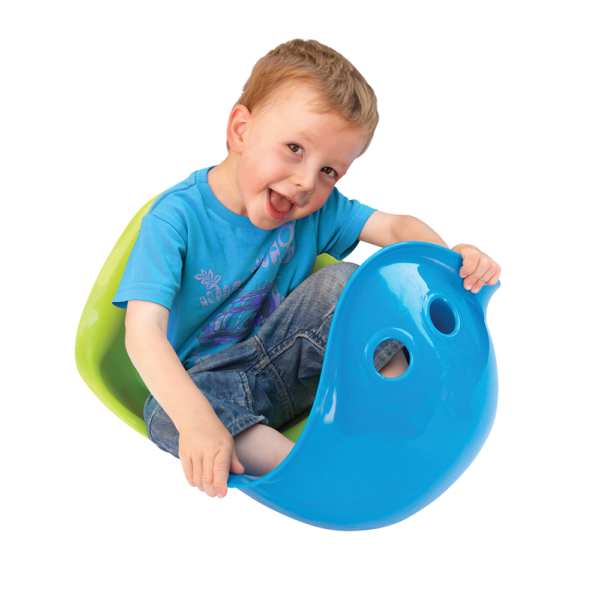 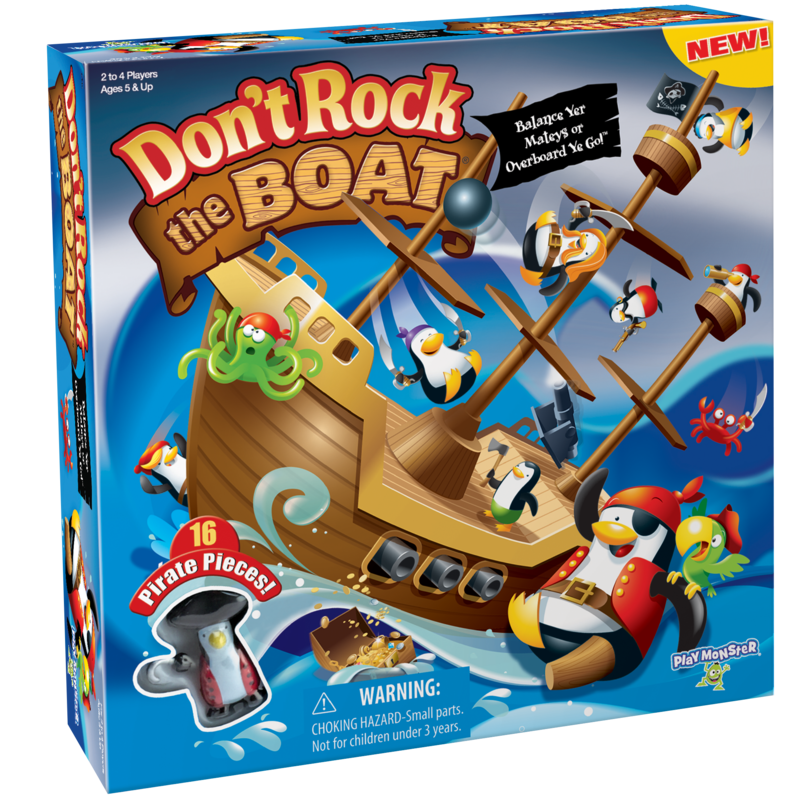 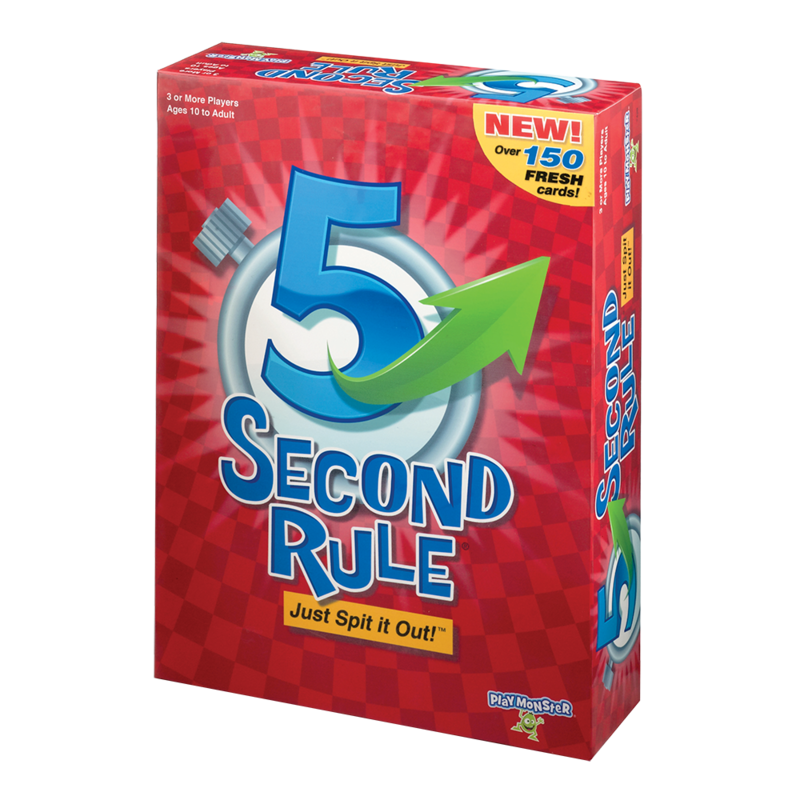 Both boys and girls find unlimited ways to play with Bilibo – using it to rock and spin in, hide under, sit on, tote with and peek through. 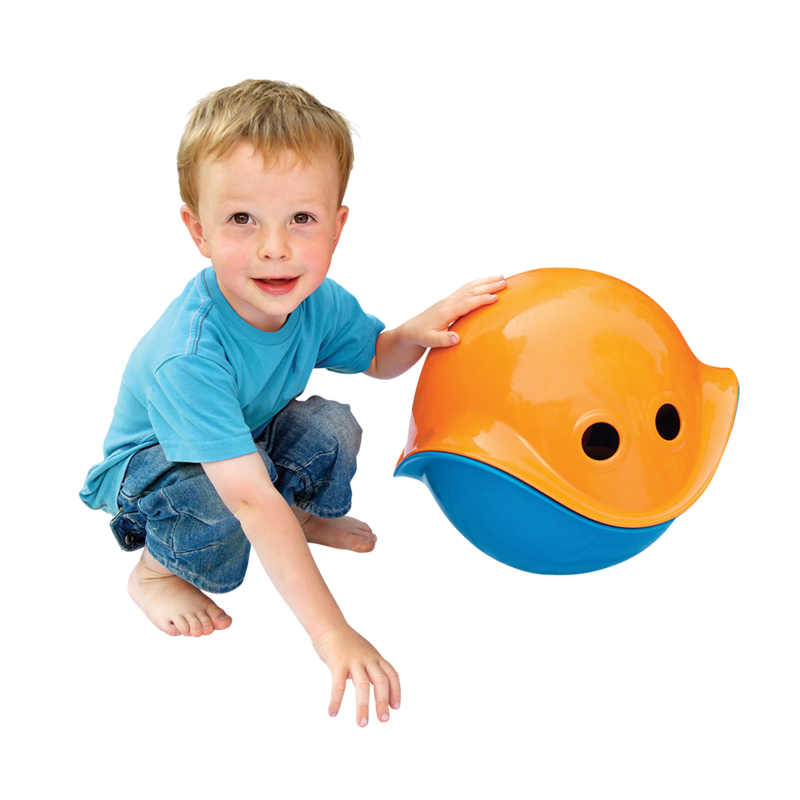 Bilibo provides hours of fun, indoors and outdoors – all year round. 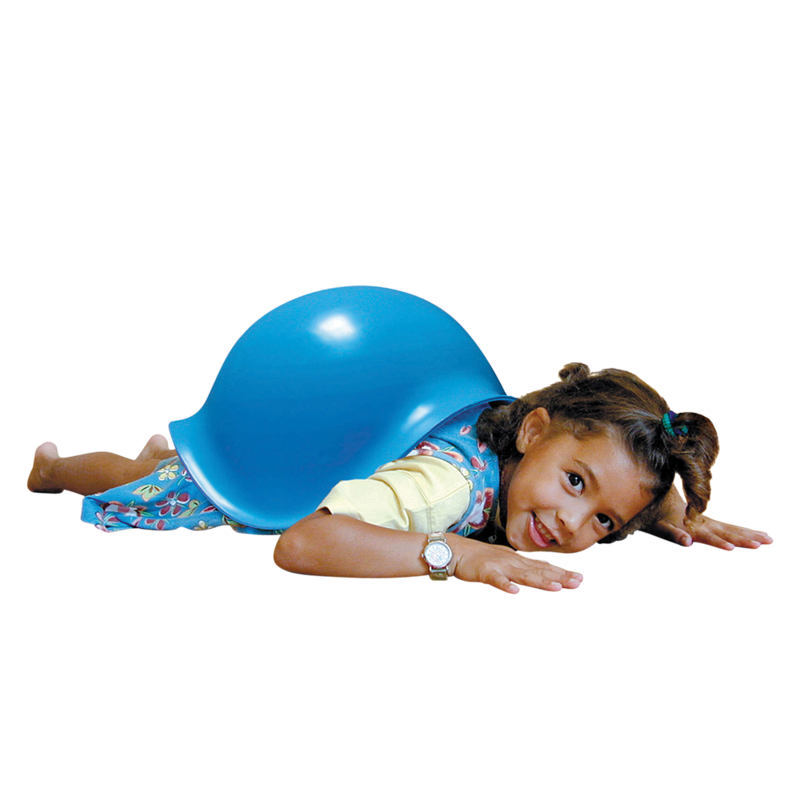 Measures 15″.